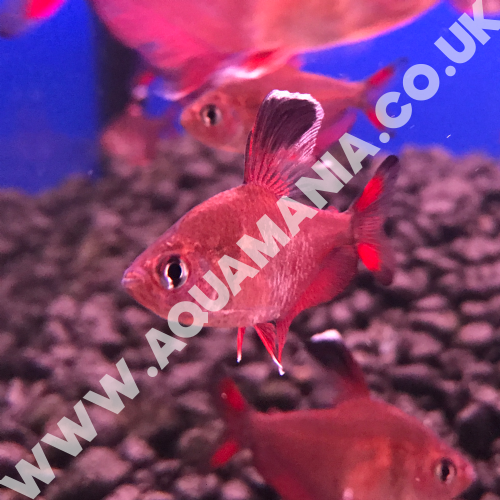 Pelvicachromis pulcher (Kribensis) are a spectacular addition of vivid clouration for a wide range of fish tanks. 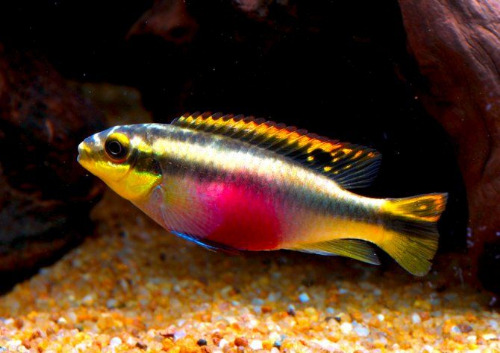 Kribensis are quite a peaceful fish and have been kept in community type fish tanks,although do with this with caution as they will get terrotorial when defending eggs or fry as they do raise their own fry. 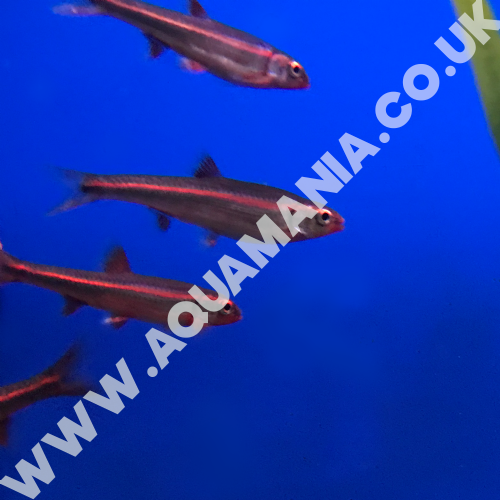 Epalzeorhynchos frenatum (Rainbow Shark) are a spectacular lively addition to an aquarium with their vibrant white bodies and red/orange fins. 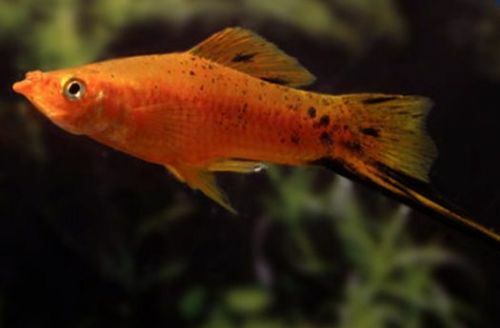 Albino tiger bars are a semi-aggressive, vividly coloured great addition to a wide variety of community-style aquariums. 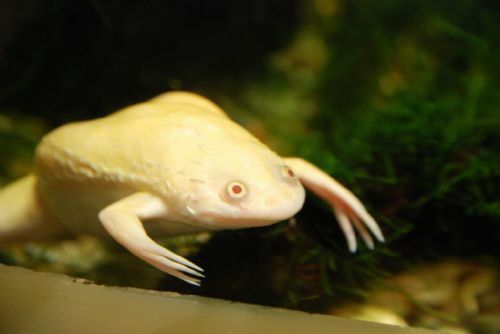 Albino Xenopus Laevis Frogs are also known as Albino African Clawed Frogs. Male frogs are 20% smaller than females. This species of otocinclus often is found stuck to the underside of plants and leaves as well as glass sides of a tank. Otocinclus Affins also known as Dwarf Suckermouth fish are generaly peaceful fish but may be targets to aggression from larger fish. 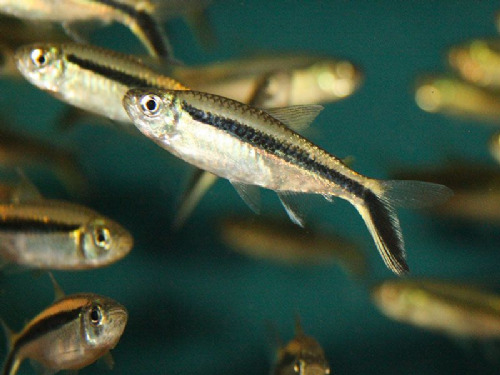 Aphyosemion Australes, also known as Lyretail Killis, are popular in aquariums for hobbyists. 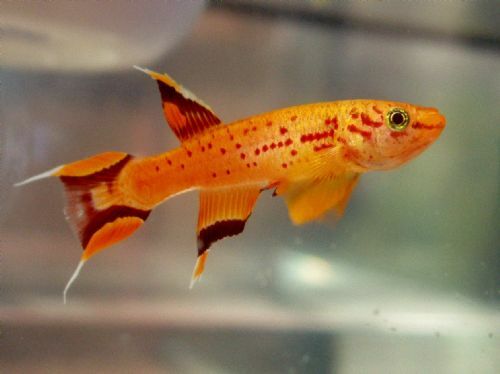 They are ornamental fish which are relatively hardy and adaptable. 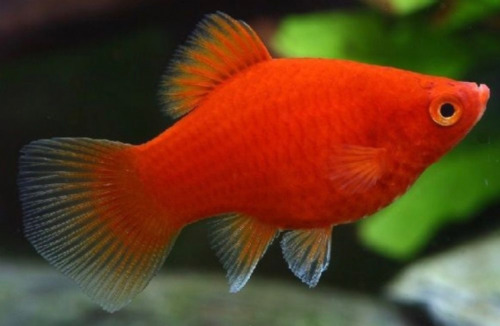 They are beautiful fish which tend to be easy to spawn and quite long-lived. 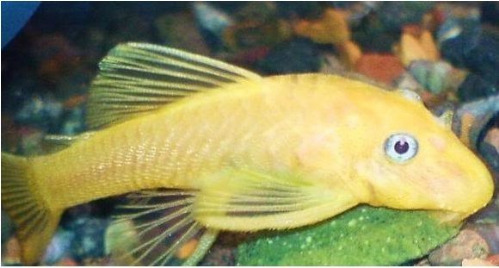 Auratus Cichlids can be kept with other aggressive Malawi Cichlids with a risk. 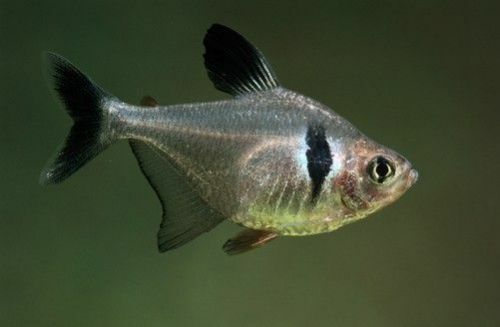 They originate from the southern region of Lake Malawi in Africa. 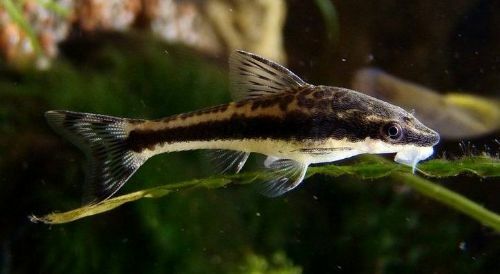 Banjo Catfish are bottom dwelling catfish that will dig into the substrate. 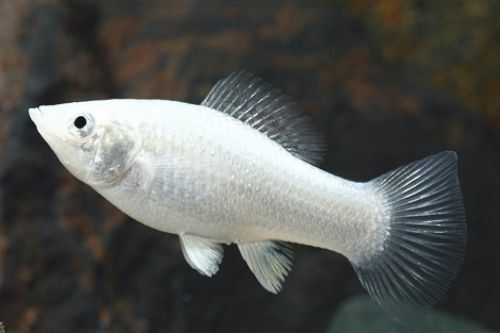 This fish originates from waters in Bolivia, Peru and Brazil. 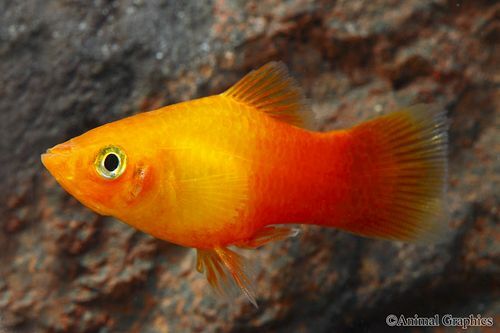 Platy fish are native to the east coast or central America and Southern Mexico. 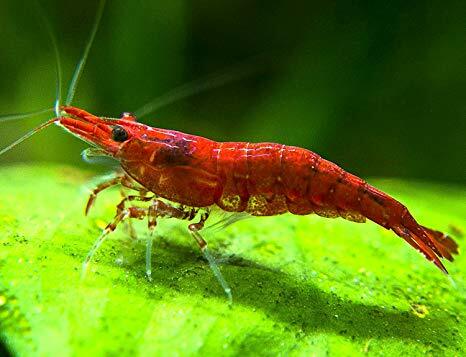 They are live bearers and females can have 20-50 fry as much as once a month. 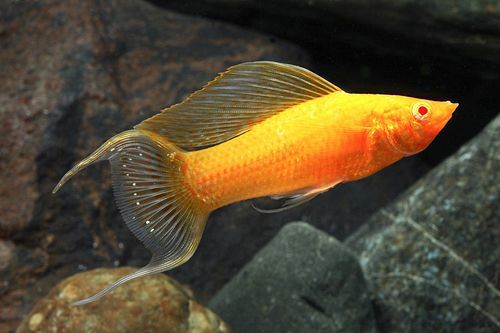 Swordtails are native to North and Central America. 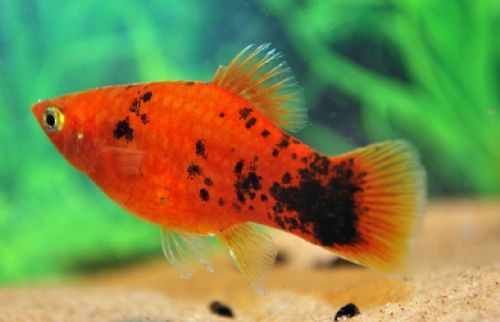 They are a live bearer, females can have 10-60 fry every month. 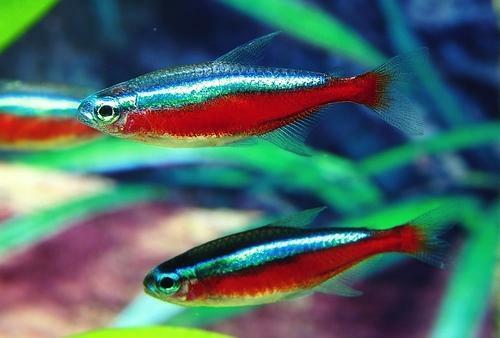 Black neon tetras are a great peaceful addition to any community-style aquarium. They should be kept in groups of at least five (5), but preferably more. 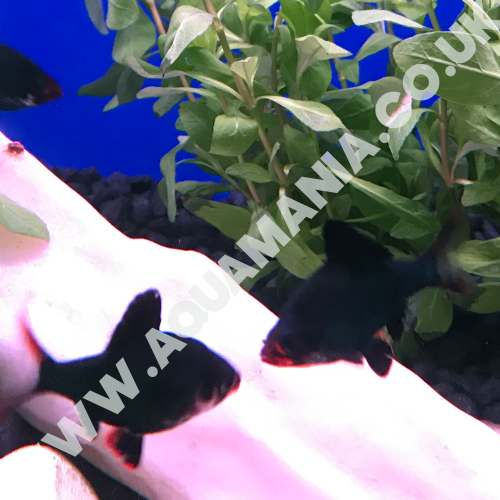 Black Phantom Tetras arr native to South America. 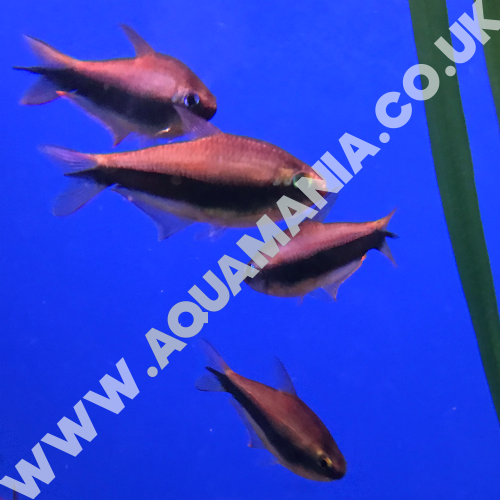 They are easy to care for and are a schooling fish so are best kept in groups of 5 or more. 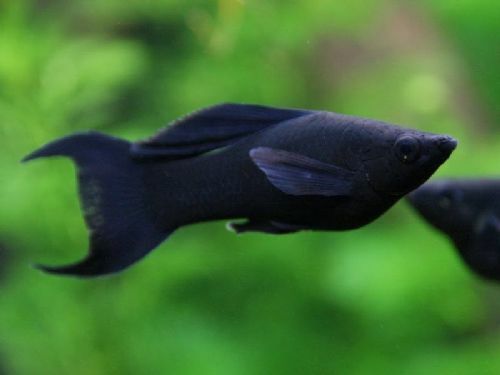 Black velvet lyretail mollies are a great addition to most community tanks. They originate from central South America as well as Mexico. Tropical freshwater around 25°C. 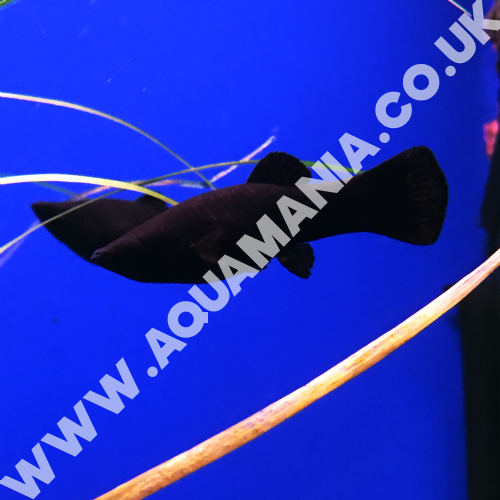 Black Velvet Mollies are peaceful community fish that have an average lifespan of around 3 years but with the right care and water conditions, the fish may live for longer. 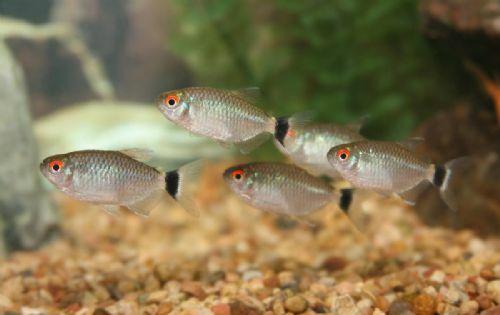 Bloodfin Tetras are a great addition to most community-type aquariums. They originally come from Brazil. They like to school so are best kept in groups of 5 or more to promote natural behaviour. 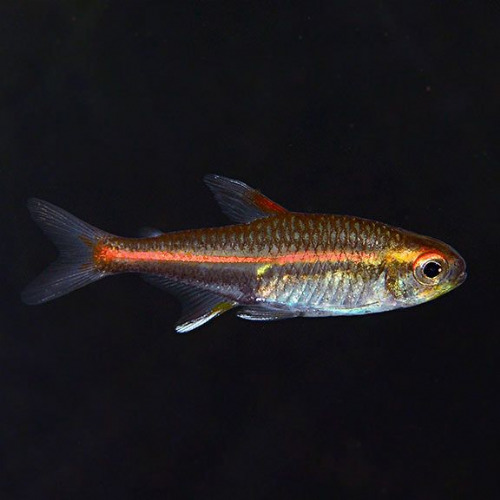 Tropical Freshwater around 25°C Emperor Tetras are generally peaceful fish but can nip tails of longer finned fish such as fighters. 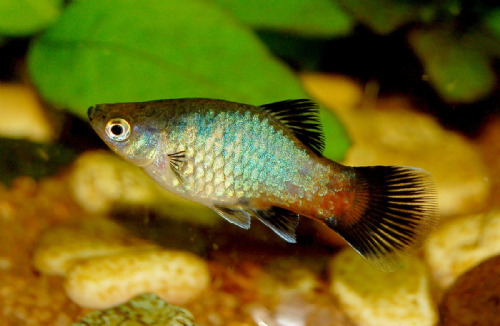 Emperor tetras are better in schools of 4+ but when breeding, the males can become more vicious and dominant. Tropical Water Between 23-26°C. 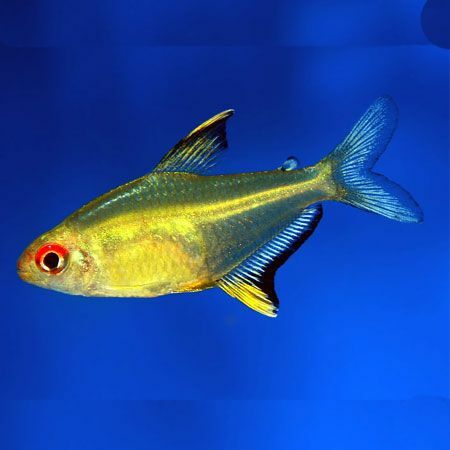 Cz Eques Serpae Blood Tetras originate in South America and are best in schooling groups of 5 or more in slightly acidic water. Tropical Freshwater Around 25°C. 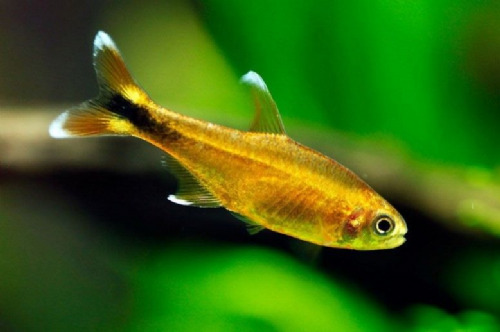 Glowlight tetras are a great addition to most community-style aquariums. They are native to Guyana, South America. 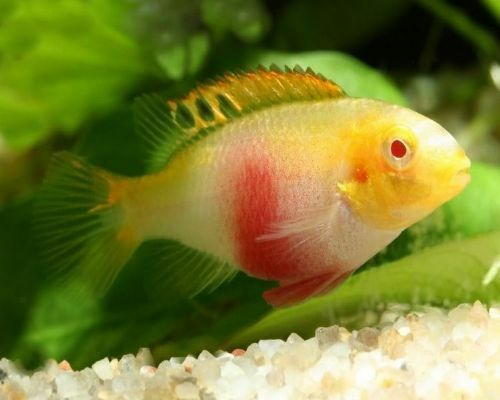 Golden Sun Sailfin Mollies are a great addition to most community tanks. They originate from central South America as well as Mexico. 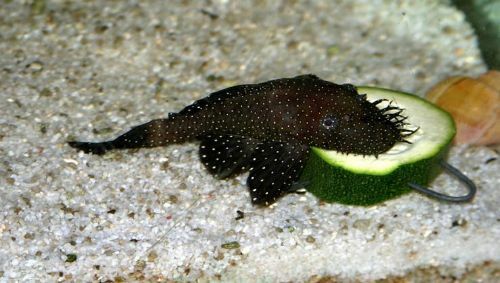 Green tiger bars are a semi-aggressive, vividly coloured great addition to a wide variety of community-style aquariums. 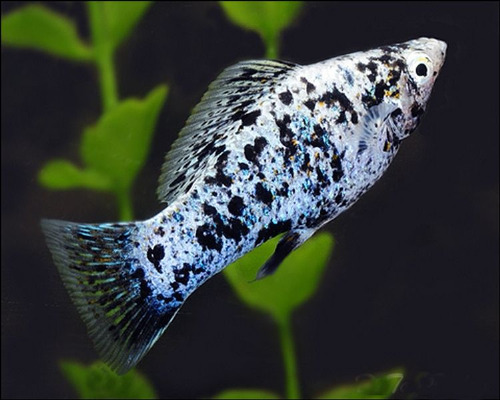 Marble Mollies are a great addition to most community tanks. They originate from central South America as well as Mexico. 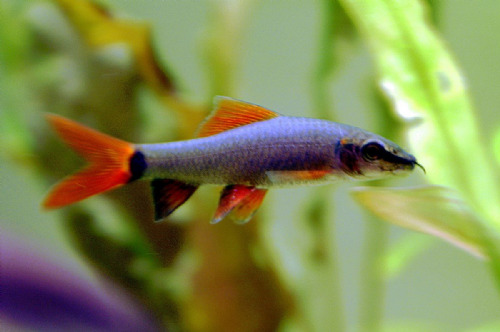 Neon tetras originate in South America and reach a size of approximately 1.5 inches or 3.81cm. They are very "hardy" fish preferring slightly acid conditions. 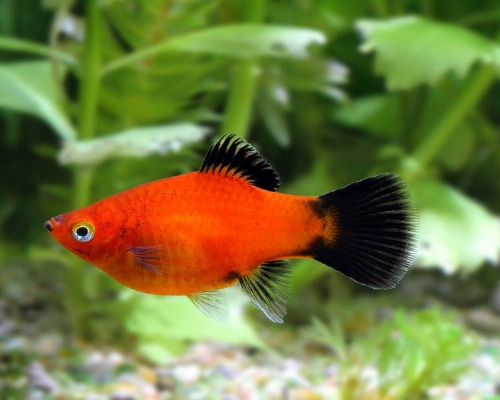 Penguin tetras are a great addition to most community-type aquariums due to their peaceful temperament. They are native to Brazil. 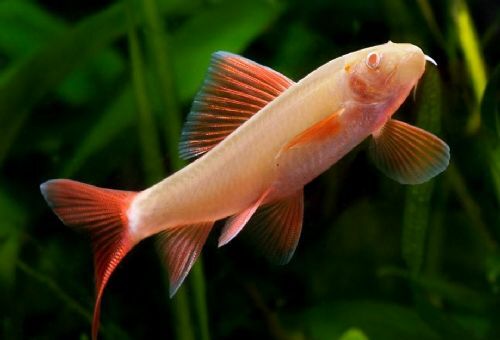 Epalzeorhynochos frenatum (Rainbow Shark) are a wonderful addition to an aquarium with their wonderful vibrant white bodies and red/orange fins. 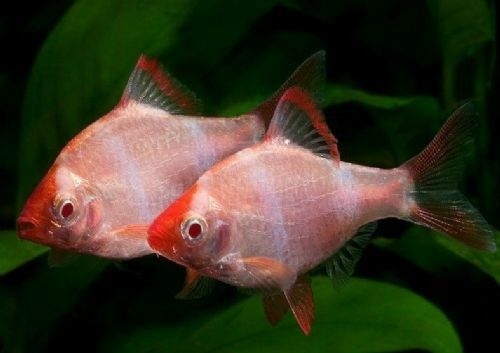 Dwarf Gouramis require a tank that is 10 gallons or larger. The aquarium should be heavily planted and have at least part of the surface covered with floating plants. 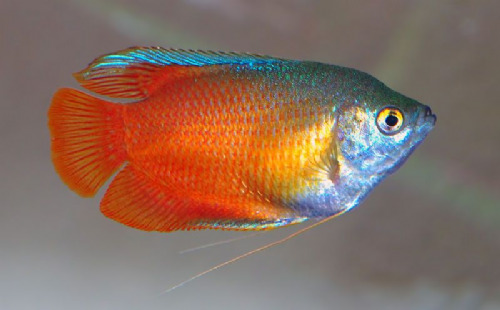 A darker substrate will help show-off the gourami's colours, and peat filtration is recommended. 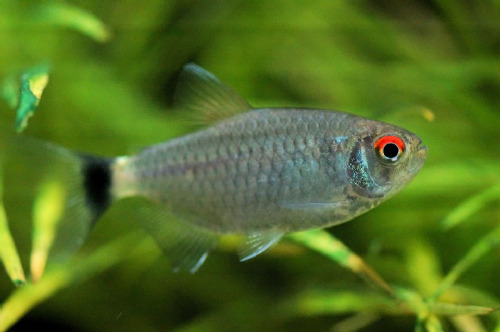 Red eye tetras are a great addition to most community-style aquariums. They originate from South Americal and are best kept in a school of 5 or more. 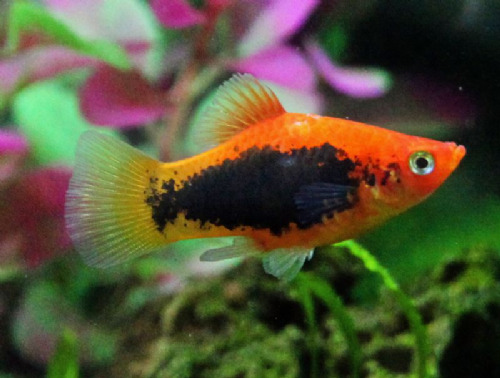 Platy fish are native to the East Coast of Central America & Southern Mexico. 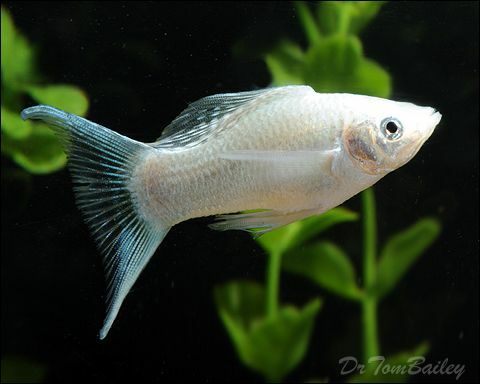 Silver Lyretail Mollys are a great addition to most community tanks. They originate from central South America as well as Mexico. Silver Star Mollys are a great addition to most community tanks. They originate from central South America as well as Mexico. 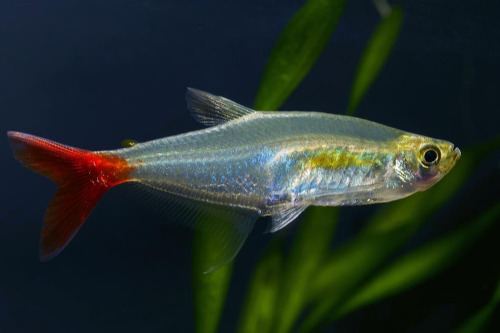 Silvertip tetras are a great addition to most community-type aquariums. They are native to Brazil. They like to school so are best kept in groups of 5 or more to promote natural behaviour. 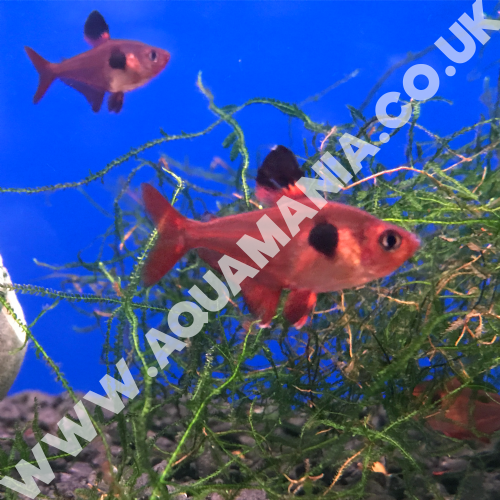 Striped tiger bars are a semi-aggressive, vividly coloured great addition to a wide variety of community-style aquariums. 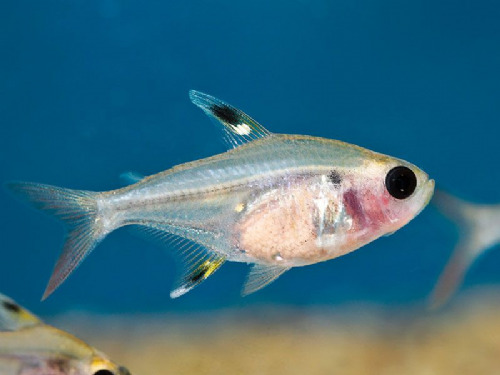 X-ray tetras are a great addition to most community-type aquariums. They originate in South America and school, so it's best for them to kept in groups of 5 or more. 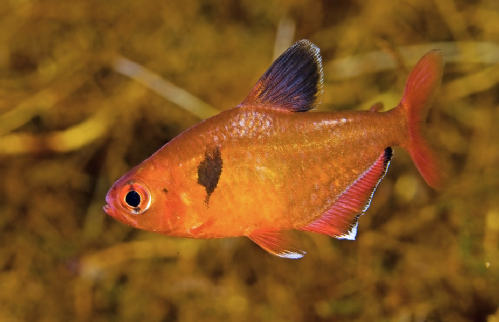 More tropical freshwater fish coming soon!